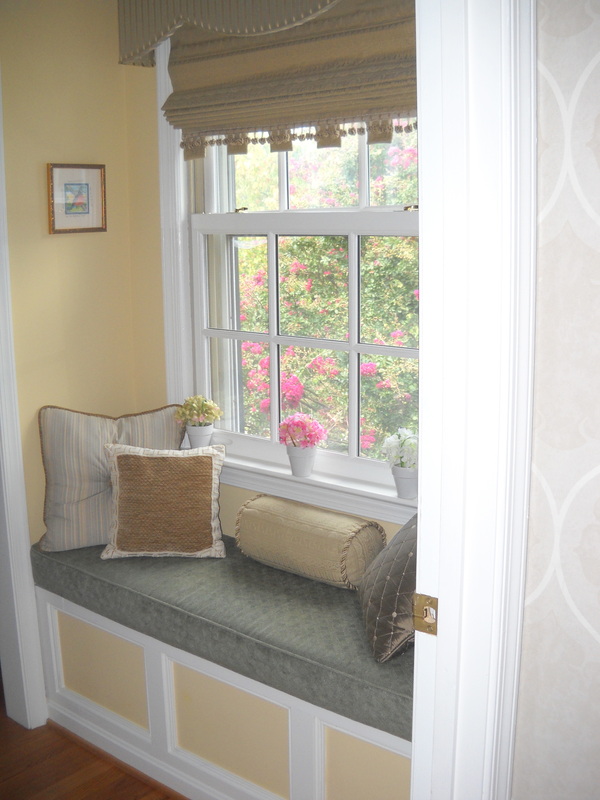 Do you have a cozy corner with wonderful light? 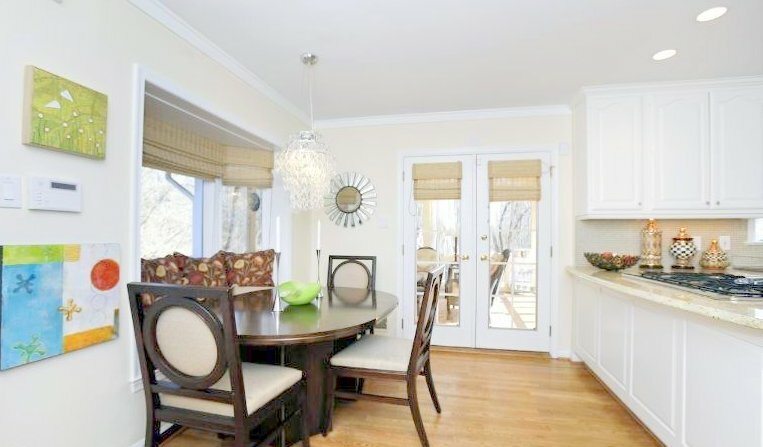 Why don’t you add a banquette to the space? 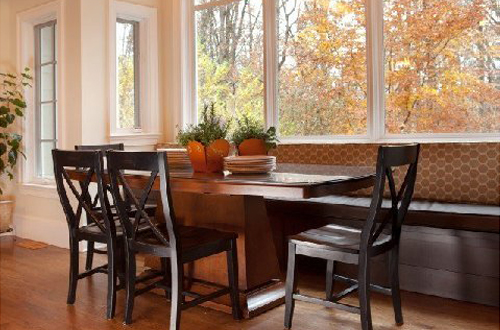 Here are a few projects where we made a cozy reading or dining area by adding a built-in.